Every second of every day, in a million places all over the planet, a strange ritual is taking place. Two people, most often complete strangers, face one another over a mysterious device and take turns manipulating it in a confident, matter-of-fact way. It's obvious that they've done this many times before. One of the participants is likely to produce a small rectangular piece of plastic at some point during the proceedings and use it, in one of several distinct ways, to get the device to do its thing. The particulars of this ceremony have changed greatly since its first occurrence, hundreds of thousands of years ago, when two early humans first exchanged an item of value and rejoiced in what their distant descendants will one day call win-win. What stayed the same is the essence of it: how a shared trust context enables a mutually beneficial exchange. The cultural and technological foundations making trade possible keep evolving (from cowry shells to e-commerce), but there's always a distinct point in time when that change of ownership happens. It's that point in time when the transaction is consummated and sufficient information about it is recorded in a useful (and often mandated) way. That's what the mysterious device, also known as a point of sale (POS) terminal, is for. Within a few seconds, the device helps the merchant and the customer establish common trust context by asking their respective banks to connect over an already trusted communications network (operated by, say, Mastercard) to complete the transaction (unless something bad happens along the way). The POS terminal is essentially a remote outpost of the seller's bank (a.k.a. acquiring bank) at the seller's place of business, and the buyer's credit card is, similarly, the outpost of the buyer's bank (a.k.a. issuing bank) inside the buyer's wallet. Both banks, and the communications network connecting them, are paid by the seller in the form of various transaction fees. The similarities aren't merely superficial. 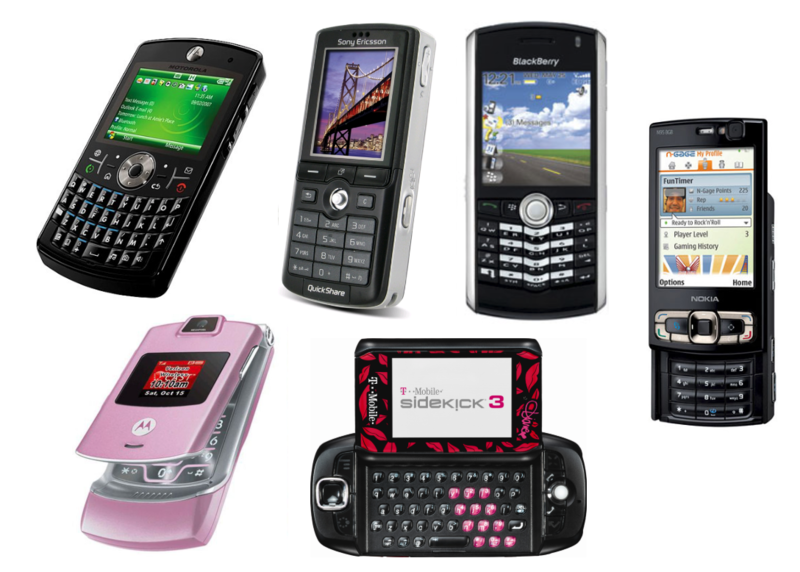 In 2006, the mobile phone, too, was essentially an outpost of a telecom carrier in your pocket. The design and functionality were strictly controlled by the carrier, the phones were sold by the carrier, and generated profits mostly for the carrier. Consumers were locked into their respective AT&Ts, Vodafones, and Telefónicas of the world. Even your own phone number didn't really belong to you (switch carriers, lose the number). Competition between handset makers was stifled, and they didn't make nearly enough money to spend on anything but the most trivial, incremental improvements. Carriers enjoyed monopolistic pricing. They charged obscene by-the-minute rates for voice calls, so people turned to texting (perhaps you still remember type-spelling "hello" as 44 33 555 555 666), which wasn't free, either. Getting a third-party app published on one of these thingies took months and hundreds of thousands of dollars. Fast-forward a few years, and it's a world of difference. Today, an average user spends hours on their smartphone every single day (most often without paying the carrier a single cent). Mobile apps are a $100B business. People literally run their lives on these things. 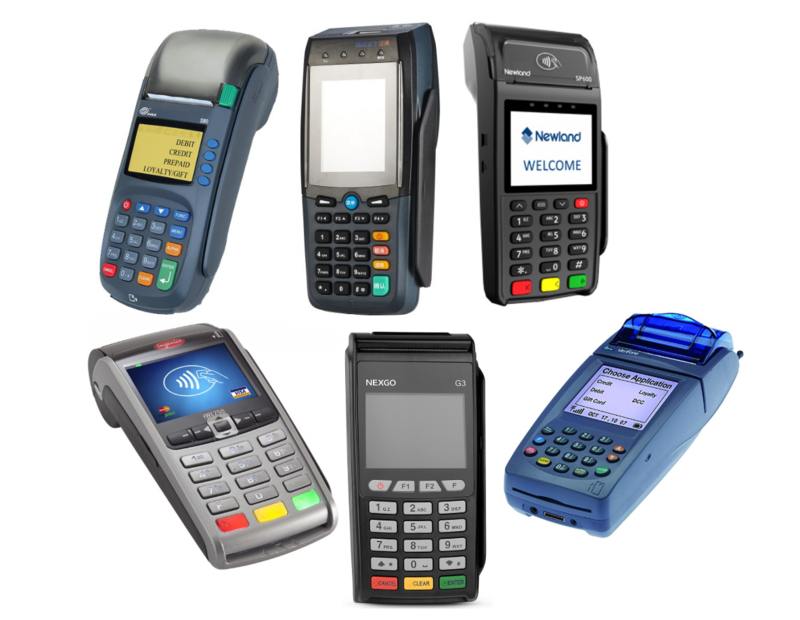 Isn't it time for merchants to be able to run their businesses on their POS terminals? Naturally, we're just getting started. Our market is enormous. Payment processing continues to be one of the most important and fastest-growing areas of the financial services sector worldwide. According to Boston Consulting Group, by 2016 core payments revenue, excluding interest income, represented $800 billion, or 20% to 25% of global banking revenue. On the business apps front, Salesforce's AppExchange boasts almost 6 million apps installed by 150K organizations. Our tailwinds are strong. Over the last several years, merchants and acquirers have been made responsible for payments fraud due to their inability to process credit cards with embedded secure chips (a.k.a. EMV-compliant cards; EMV stands for the corresponding global standard managed by a consortium of Visa, MasterCard, JCB, American Express, China UnionPay, and Discover). Significantly, the chargebacks are collected from either the merchant or the acquirer, depending on who is most responsible for the lack of EMV compliance. By various estimates, to date between 60% and 70% of US-based merchants upgraded their POS terminals to accommodate the EMV requirements. This leaves at least another 1.5 million merchants who hasn't yet, and Poynt is well positioned to help. The pace of upgrades is likely to accelerate now that the chargeback relief policy previously offered by Visa and Amex has expired on April 28, 2018 (the primary goal of the policy was to protect merchants who were waiting for their newly-installed EMV chip readers to be certified). As Marc Andreessen once said, "When a great team meets a great market, something special happens." That's why I joined Poynt, and so should you! Gene Linetsky is a Director of Engineering at Poynt. Previously, he founded and co-founded several software startups and held technology leadership and executive positions at The Learning Company, Mattel, Check Point Software Technologies, Inadco, Versal, and RealtyShares.